For a couple of years now, Steam has supported its early access option. Early Access is an option and opportunity for gamers to play games on Steam that are still being developed. The idea being that you can buy the game, play it and let the developer know of problems you spot when playing the game. It gives the developers the option of having the game tested for bugs and fixes while the gamers get to play the game sooner, providing that they know that the game is not finished. While a nice little idea it may be, I am not all that for it as I don’t really fancy playing a buggy game or have consistent issues while playing it as well as possible performance problems for my PC. Despite this though, my Top 5 Games on my Steam wish list are Early Access games and while there are many more other Early Access games I want to play like Kerbal Space Program, these for me stand out as the ones I really want to play. 5. Folk Tale – Back in 2007 when I first got my PC I played a relatively new game at the time called The Settlers: Rise of an Empire. I liked the look of it as it had a daft looking cartoon element and I also liked the idea of how the game works with each little person doing a job and having to collect things to make things. 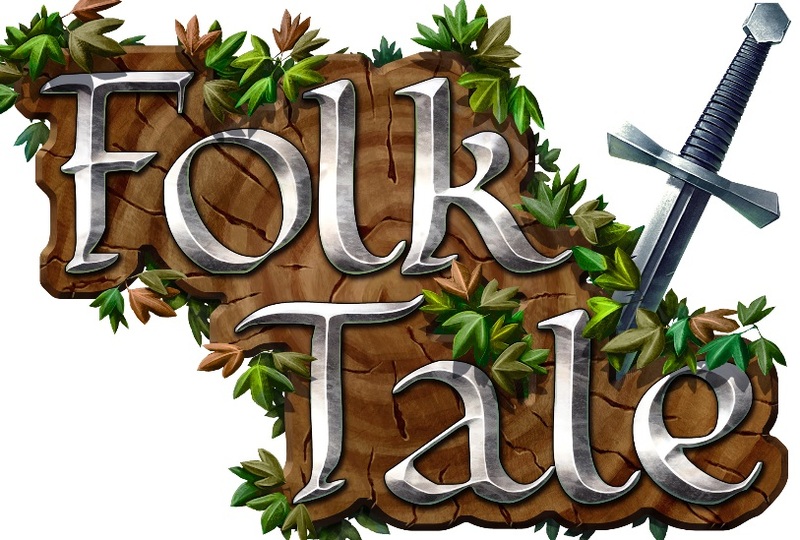 Folk Tale looks a lot like The Settlers in how the player builds a town and helps it expand while the little AI people go about their daily lives, doing jobs to help other people do jobs and so on. On top of that, the game has a cartoon based look retaining a certain level of novelty and daftness without getting too serious. The fantasy based setting also means the game is not being held down by factual based historical facts which can slow games like this down and lose a bit of their imagination. From the looks of the trailer, it looks a lot like a combination of Age of Empires and Battle for Middle Earth with a taste of Settlers. While I don’t know much about this game as much as I do others, I really like the look of it and look forward to playing it at some point. 4. 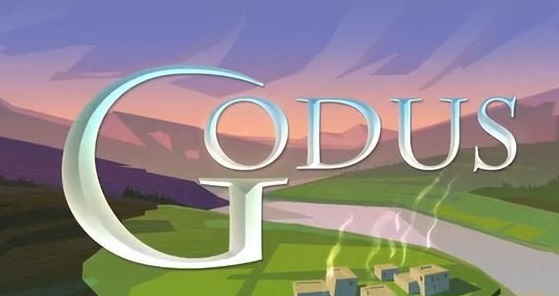 Godus – Inspired by games like Populous and Dungeon Keeper and designed by the same designer as those Games (Peter Molyneux), Project Godus is a brand new God Game where the player helps a little settlement build up into a village, then a town and possibly even a nation. The player shapes the land while the AI people build their own settlement. Godus to me looks brilliant. It looks like the kind of game where instead of building the settlement, you provide the tools to construct it and let someone else do the rest. To me it looks like the game REUS where you control the creation of resources and let those live in the world shape it with what you give them. Even though I still know very little about it, I think it looks rather funky and fun and the in-game systems that the game provides I really do like the look of including watching the little people build their town. 3. 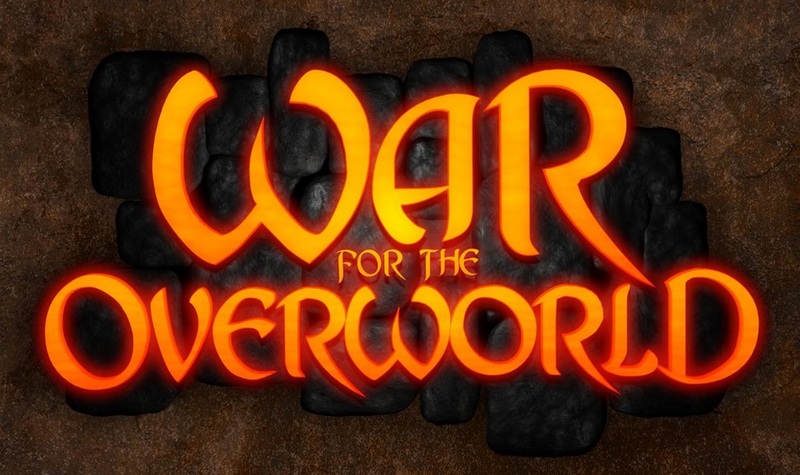 War For The Overworld – Back in the late 90’s when Dungeon Keeper 2 came out, I remember the in-game trailer for Dungeon Keeper 3, and it looked absolutely Amazing. Many years passed and it didn’t happen, I hoped and dreamed for over 10 years that one day Dungeon Keeper 3 would happen. But it still didn’t. Then a couple of years ago, I saw War For The Overworld (WFTO) being advertised on Kickstarter (in an e-mail from another Kickstarter game on this list). I took a quick glimpse at it, and fell in love with it. It’s not just a case of the game ‘looking like Dungeon Keeper’, in all respects it is Dungeon Keeper. The way there is a Dungeon Heart, the way creatures dig out rooms, the way rooms and walls look and the diversity of creatures on show. At long last Dungeon Keeper was coming back. I was hooked and since then have been getting regular emails on the project. While it is not completely Dungeon Keeper, I am really excited to the release of this game, which has been announced as sometime in early to mid-2015; so not long to wait until I can actually play it, and not only that, but the original voice for DK and DK2, Richard Ridings is returning to voice this game too. I just hope the satire that Dungeon Keeper had remains in this game. 2. Prison Architect – From the creators of the incredible DEFCON, Prison Architect looks incredible. While inspired by games like Theme Hospital and Dungeon Keeper, to me it has the look of Rollercoaster Tycoon. I like games that look daft and cartoony; to me that makes them look more accessible and allows retention of creativity and imagination. The cartoon look of Prison Architect is brilliant. But it’s not just the look of this game that I like. I like the idea too. The idea of running a prison and the systems that are needed to be put in place to run it, and not just in construction, but in management too, making this game a lot like both RCT and Evil Genius too. While it may be still in production and thus several years away from actual non early access release, this is a game that I almost did buy as I want to play it so much, and on top of that, the current bugs in the game make it look funny to play too. 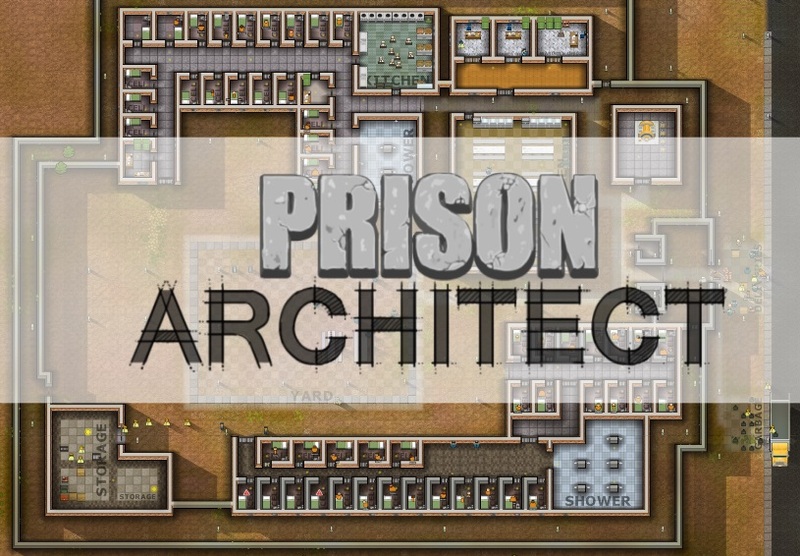 With both a great design and look combined with a great niche idea, Prison Architect is easily one of the games well worth looking out for. 1. M.A.I.A. – Out of all the games on this list though M.A.I.A. (Maia) is the most mysterious. It’s my interest in this game which led to me discovering WFTO, but this game looks puzzling. It’s design and look make it clear to be an RTS/Management game in a similar style to games like Theme Hospital, Startopia and Evil Genius with players building their own space base (I’m assuming) while also placing objects and systems in order to run it. Sounds simple, but I bet it isn’t. The thing is, most of my knowledge stems from some video footage, some in-game images and some text information. But apart from that I am still unsure of what his game is going to be like. But from what I know and see, it is a game I want to play as it combines all the things I like about games like this while also being put in a setting that has not really been done before. Combining that with an element of Sci-fi/Survival Horror that is somewhat visible in the games look and effects, and this game should be amazing, possibly even Legendary. I’ll just need to wait until it is ready to be played to find out, but I’m ready and looking forward to it.